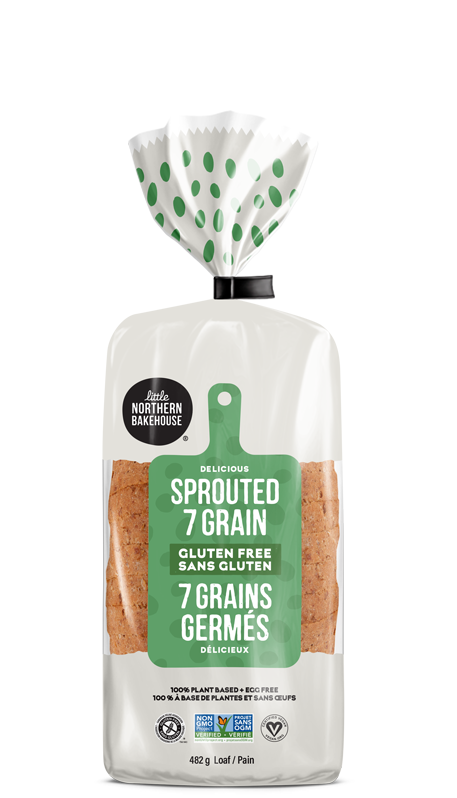 We set out to find the finest Non-GMO Project verified and vegan ingredients to create the tastiest gluten-free breads and buns possible. And we’re happy to say we succeeded. 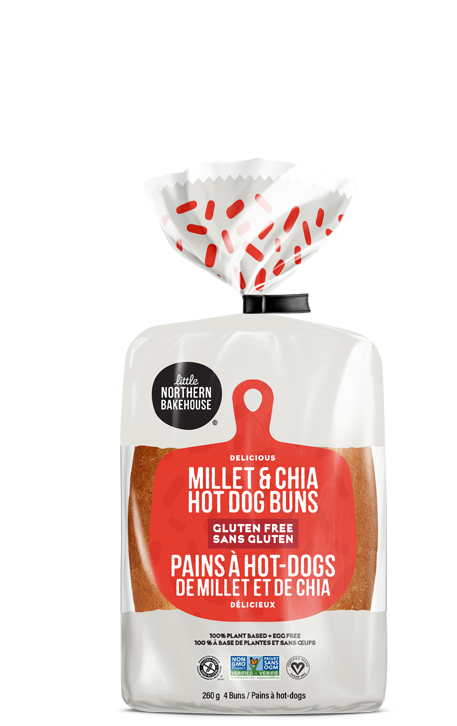 Made with nutrient-rich millet and chia seeds, these flavourful hot dog buns have a smooth texture and delicate crunch. 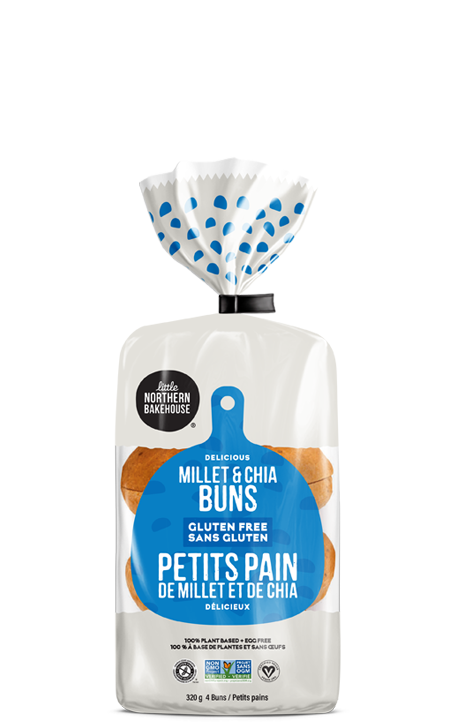 Made with nutrient-rich millet and chia seeds, these flavourful buns have a sturdy but smooth texture and delicate crunch. 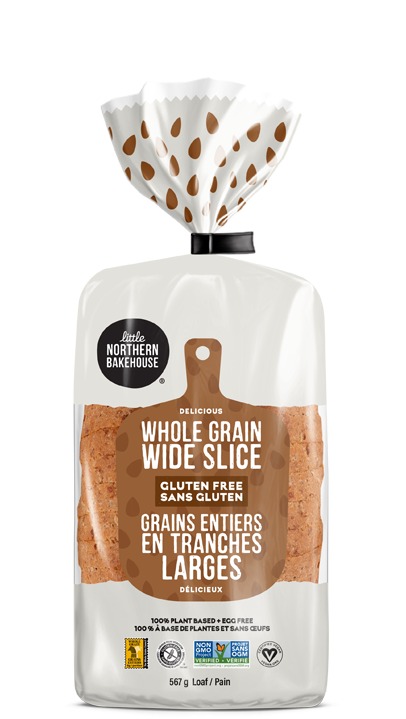 Made with a blend of whole and ancient grains, this flavourful loaf has a hearty bite at a full sandwich size. 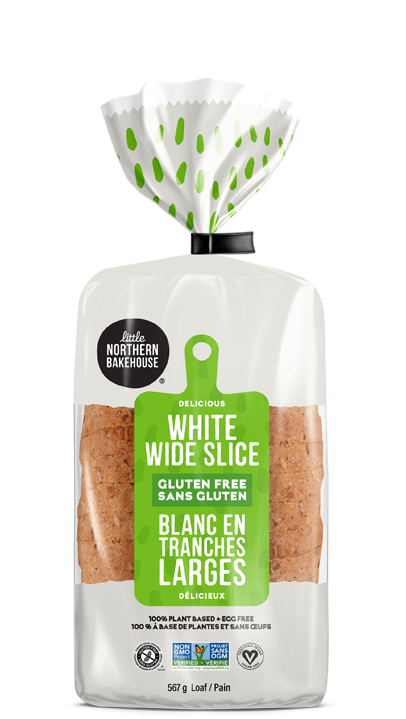 Made with brown rice, sunflower oil and psyllium, this flavourful loaf has a smooth texture at a full sandwich size. Made with nutrient-rich millet and chia seeds, this flavourful loaf has a smooth texture and delicate crunch. Made with a range of crunchy seeds and grains, this flavourful loaf has a satisfying crunch and moist texture. Made with naturally-sweet raisins, this flavourful loaf has a soft texture and classic comfort food taste.